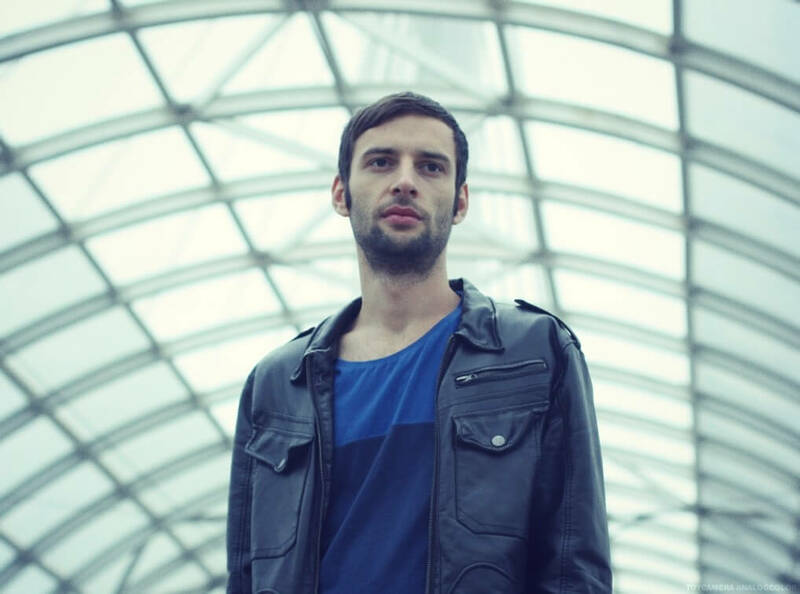 Cristi Tudorache is a Romanian producer who goes by the name of Melodie. He has a close relationship with, and greatly influences, his local scene and has done since an early age when he first got the electronic music bug. Around 2005 he began making waves as a DJ, picking up gigs around the local clubs in Bucharest. He then secured a local residency in a cosy space that saw him play every Thursday, Friday and Saturday, often all night long, thereby allowing him to really stretch his legs. Over the years Cristi has worked hard on his production and continues to play out around Romania. It all paid off with a release on Raresh’s label Metereze. Entitled Echo Rhythm, it came out in spring 2015 and was a sure-fire hit that got supported far and wide by DJs in the know. Not long after, Swiss label Rora came calling and Melodie put out a second EP, and then another on sub label Bleu Ciel. The likes of taste making press such as Resident Advisor and XLR8R have both featured this contemporary star and his ‘Acid Sunday’ cut also made it into their 2015 year end lists as one of the best. With more releases planned, and further gigs in Germany, London, Copenhagen at Culture Box, Moscow and more beside, he is still very much on the rise.